Suction cups have exploded to popularity in recent years owing to their ability to deliver performance whilst keeping the surface that’s holding them intact. What’s more is that there are actually ways of how to make a suction cup stick better. Suction cups in general are best used to hold something like a hook in order to suspend objects like ornaments on windows or other flat surfaces. However, it happens more times than not that they do not stick. If you’ve ever wondered how they work, it’s that atmospheric pressure pushes onto the cup harder than the pressure caught inside the suction cup, creating a pretty-hard-to-break airtight seal as a result of the pressure differential. Here are a few steps you should take to make your suction cups stick better. 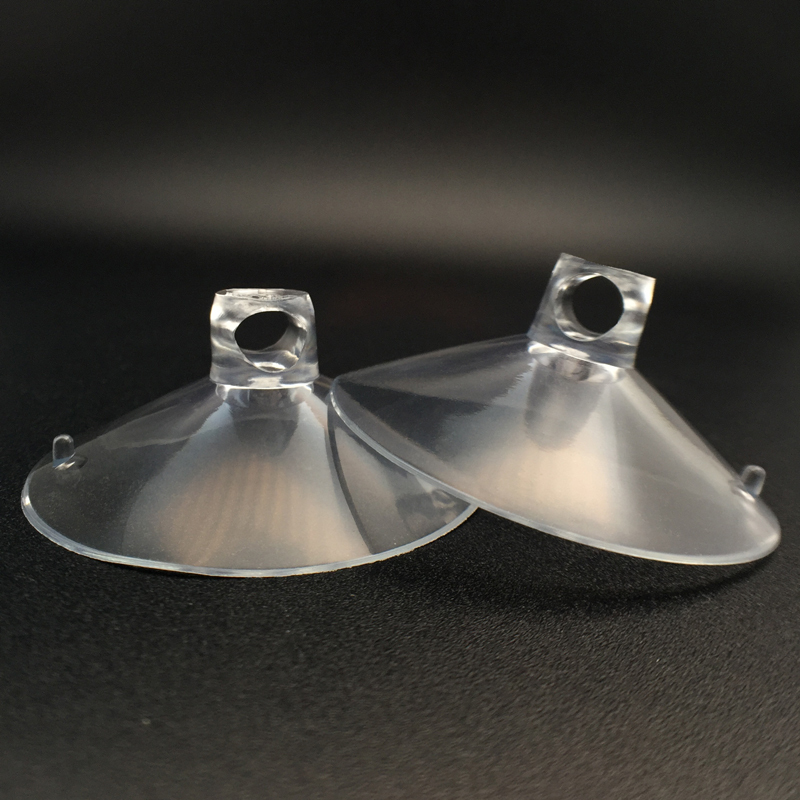 Since suction cups were primarily made to stick on smooth, non-porous surfaces, it’s inherent that you select the surface you’re going to use as carefully as possible. If you can, make sure you avoid permeable, rough-textured surfaces. 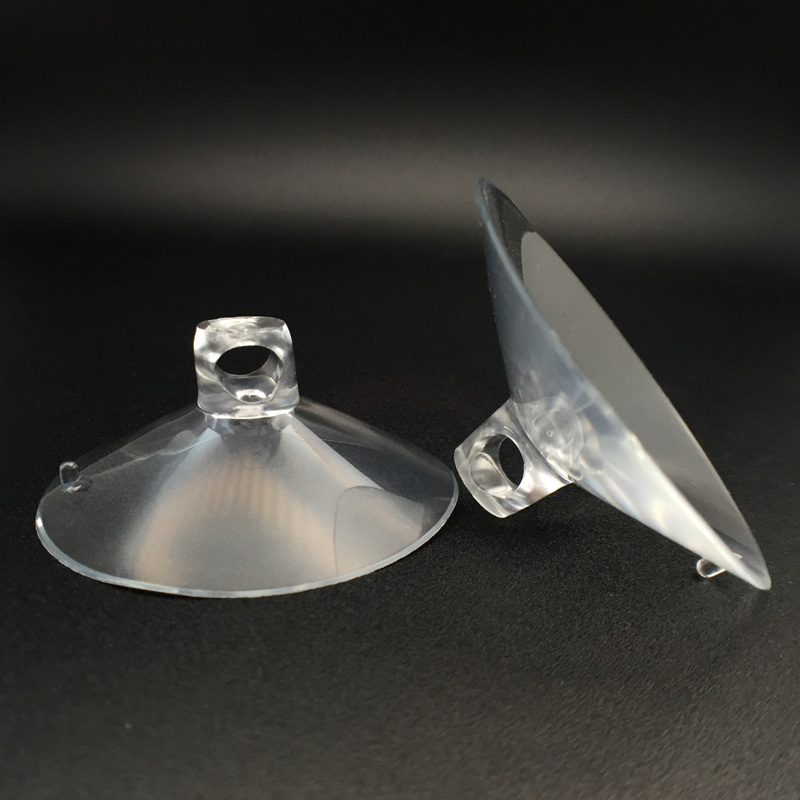 Suction cups work best with surfaces like glass, stainless steel and fibreglass. Suction cups come in a variety of sizes, but a general rule of thumb you should always follow is that the largest possible suction cup also leads to creation of the largest possible surface area for attachment, hence greater strength. Just as much as surface area affects the way a suction cup behaves on a surface, the cleanliness of the surface is just as important, if not more important. Any time before you stick the suction cup onto the surface, make sure you thoroughly clean the contact surface itself and the inside of the individual suction cups you’re going to use using warm water and a lathery detergent. Wipe off any signs of dust, the main culprits in ruining the air-tight seal capabilities of the suction cups. Afterwards, use an alcohol-based solution as a surface cleaner. This helps get rid of all signs of grease, oil and fingerprints. Rinse off the cleaner from the surface of the suction pad with clean water and wipe the water off using a paper towel or lint-free cotton towel. Make sure you don’t get any of the fabric onto either the surface or the suction cup. This is one of the best ways of how to make a suction cup stick better since it greatly increases effectiveness of the suction cup. Finally, you can either douse some droplets of water onto the insides of the suction pads or use petroleum jelly (vaseline) or cooking oil to create a thin film on the inner sides of the suction cup. The last thing you should note if you really want to know how to make a suction cup stick better is that when placing the suction cup against a surface, ensure you use sufficient force to drive out all the air bubbles trapped within.